The company, founded at Carbonate (Como) in 1978, first attended, above all, to technical assistance services. At the beginning of the eighties, it started to manufacture automatic corners grinding machines and later straight-line edging machines (in 1983) and bevelling machines (since 1989). 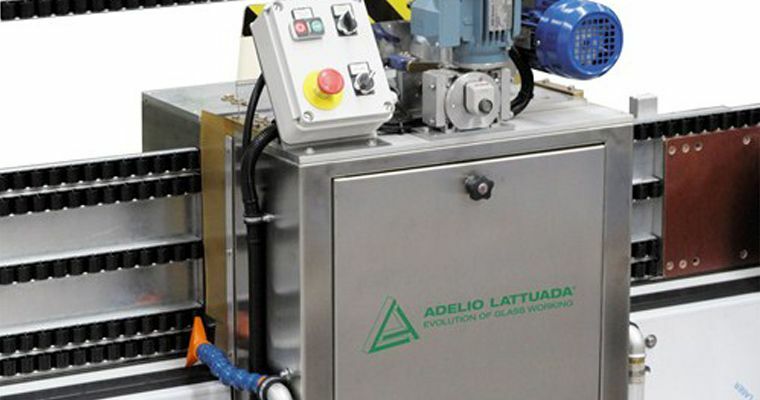 From the establishment up to now the development has been uninterruptedly if you think that in 1979 Adelio Lattuada worked alone while and his staff is now composed of 35 persons planning, mounting and testing the machines. Our machines are mainly characterised by a great technological flexibility, use simplicity and limited maintenance required. The functional planning and manufacturing standards used avoid long and expensive machine stops. After-sale technical assistance by a qualified staff of technicians both from our and associated companies. Our series of double-edgers for the processing of flat edge with arris is available with many different possible configurations, both for the 'single machine' and for the 'line' version. Double-edger for the processing of the flat edge with arris with 8 cup wheels and possibility to add one dubbing device or a cerium wheel on each side. Double-edger for the processing of the flat edge with arris with 11 cup wheels and possibility to add one dubbing device or a cerium wheel on each side. 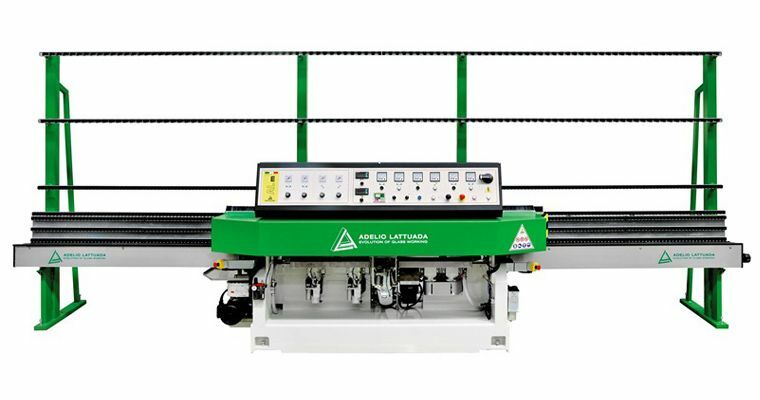 Our range of straight-line edging machines counts a huge number of models, divided into some major lines: AL M, TL, TLR and TLS series. 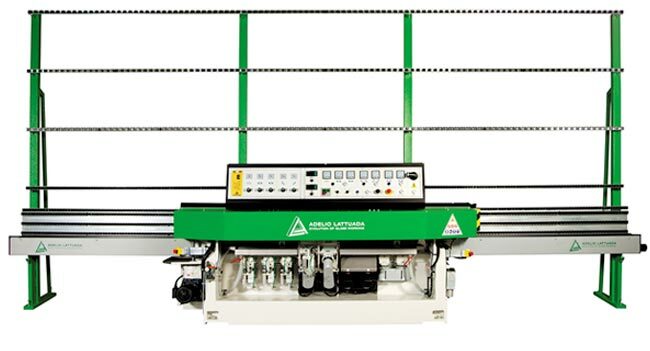 The AL M range includes small-middle sized straight-line edging machines from 5 up to 10 wheels for the processing of the flat edge with arris or with variable angle. 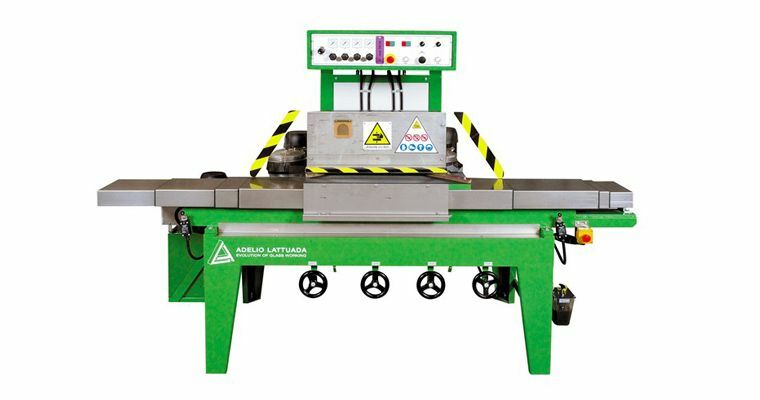 The TL range includes models of middle-big sized straight-line edging machines for the flat edge with arris or with variable angle from 10 up to 11 wheels. 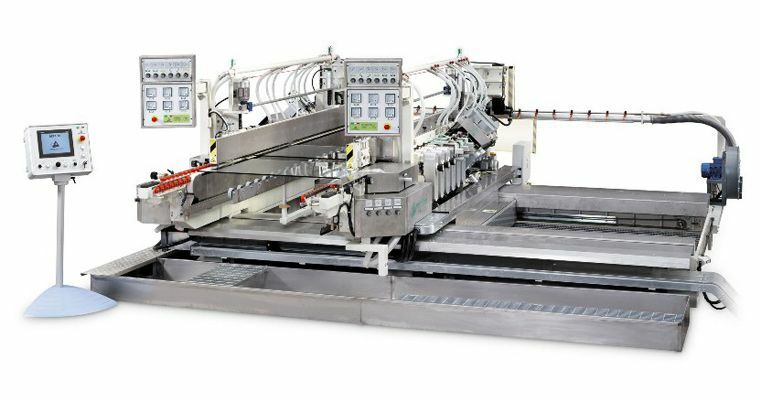 Our electronic and with PC straight-line bevelling machines series is the widest currently on the market and it offers technical solutions that can satisfy any type of production needs. From the GAMMA 7 model, conceived for small/medium productions, we arrive to the GAMMA 8 and GAMMA 10 models, which have been designed for bigger productions instead. 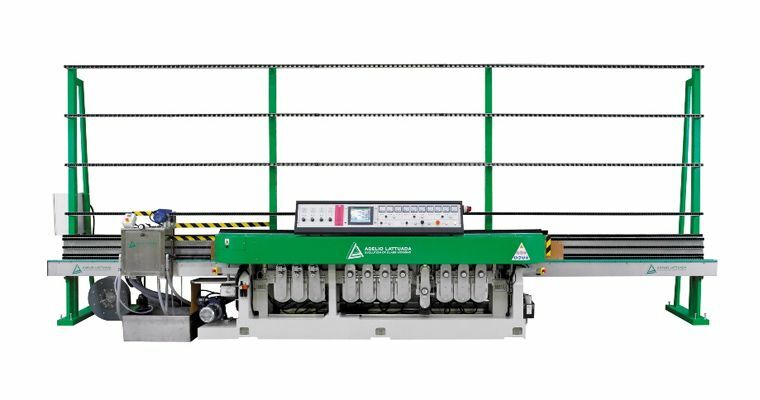 To the glaziers who are in need of bevelling machines operating at a high speed and at the maximum quality level, are addressed all the “bigger sisters” instead. All models are available both in the electronic version and with a PC. DELTA series includes models of corners grinding machines. 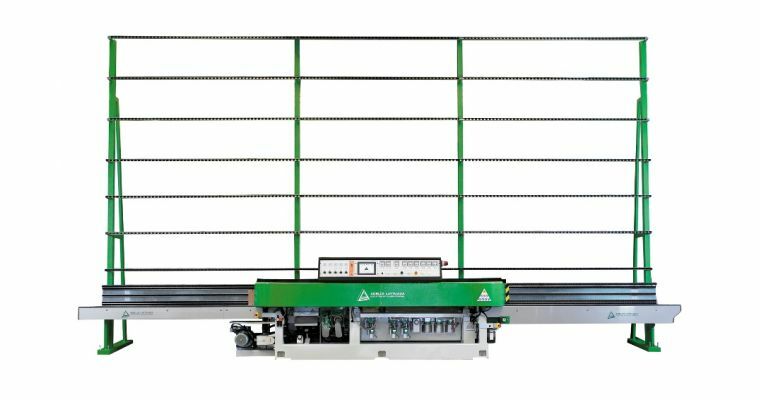 They are addressed to those glaziers with mass production of brackets or doors for the furniture industry and they are able to process radium and straight corners up to 20 mm glass thickness in less than 30 seconds. 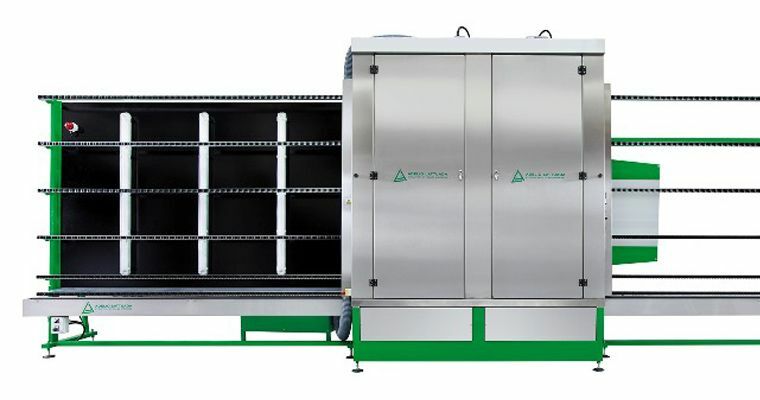 Series of complementary machines for the washing and drying of the glass sheets, that can be included in the grinding and bevelling lines. The differences among them concerns: the height, the brushes number and the maximum loading weight. 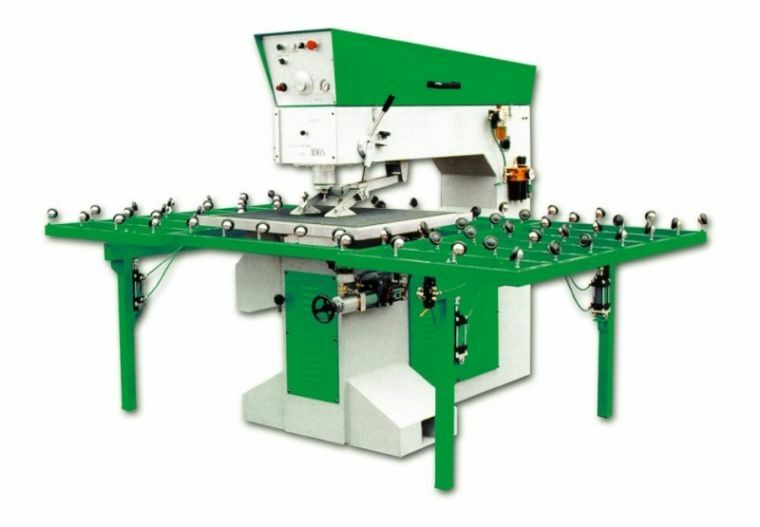 Complete line of horizontal automatic, semiautomatic and manual drilling machines with one head or two opposing heads (automatic lower head and manual upper head). The possibilities to customize our machines are countless.